Welcome to Cypress River, the ‘Little Town’ with the Big Sound! Non-profit, volunteer-driven Cypress River Resource Centre Inc. is hosting our eighth annual Prairie Wind Music Festival, May 31, June 1 &2. We are overwhelmed with the response at the last seven festivals and are looking at some great local and national talent to entertain you again. 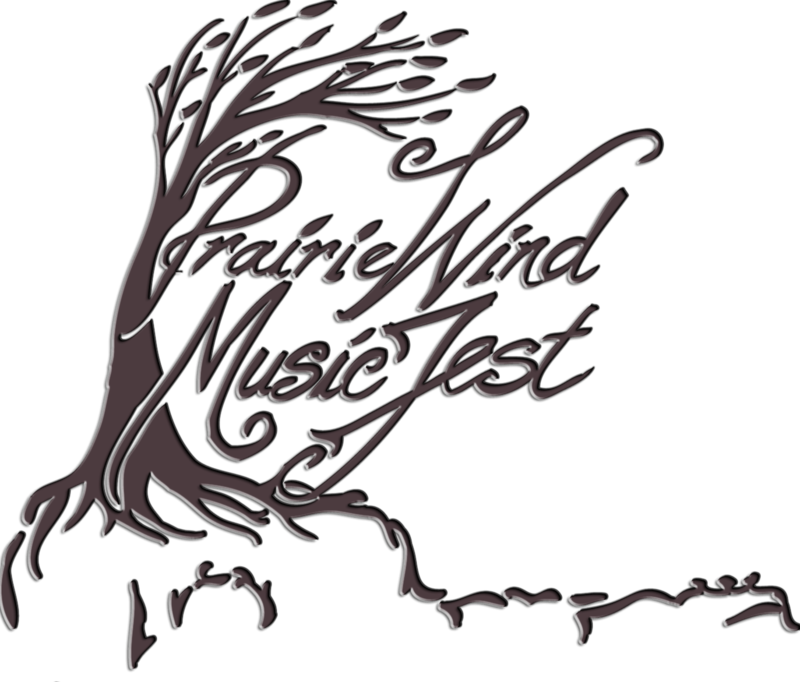 The Prairie Wind Music Fest presents a diverse blend of music in the tiny community of Cypress River, Manitoba. Small but mighty, the Fest provides intimacy, uniqueness, production quality, and awesome hospitality. Our visitors will enjoy the opportunity to see some of Canada’s hottest musicians alongside new, local talent in an intimate setting, and to celebrate the joys of music and community. Rock, blues, country, old-time, jazz, children’s music… the Festival will have something for everyone! Tickets are available in advance and at the gate. Come to Cypress River – rain or shine!!! All proceeds of the Festival will go to community projects.